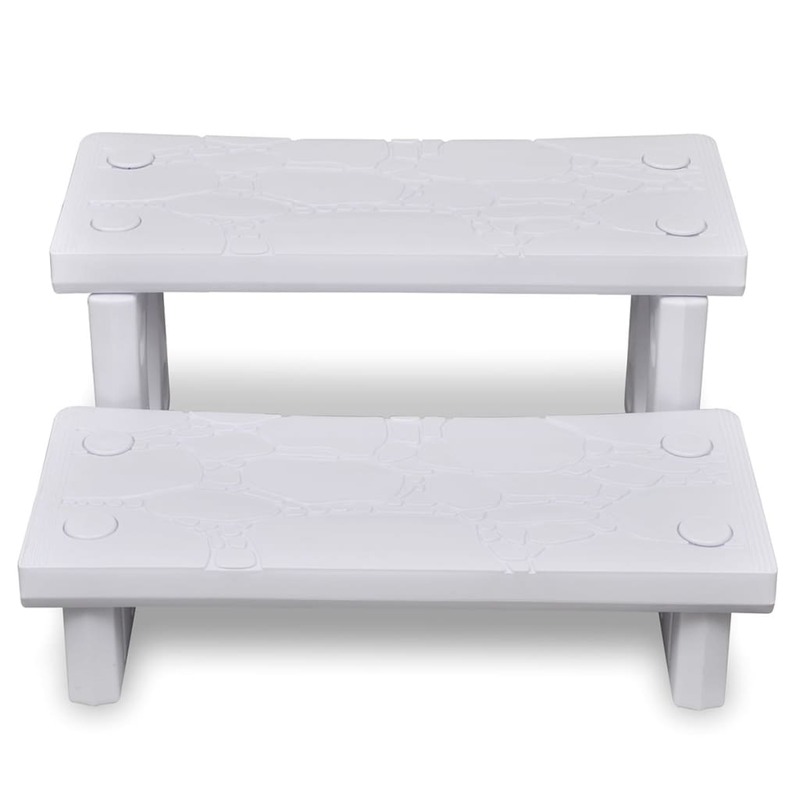 These sturdy, high-quality spa steps with a non-skid surface are a safe and convenient way to access to your hot tub. 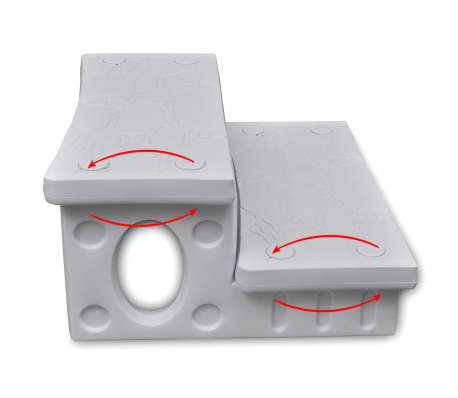 The steps have 2 reversible treads, each with a straight and a curved edge, which make them suitable for both flat-walled and circular hot tubs. 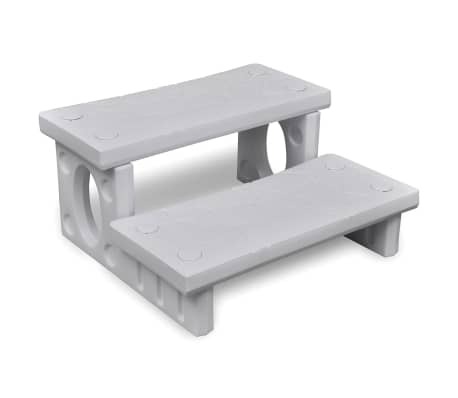 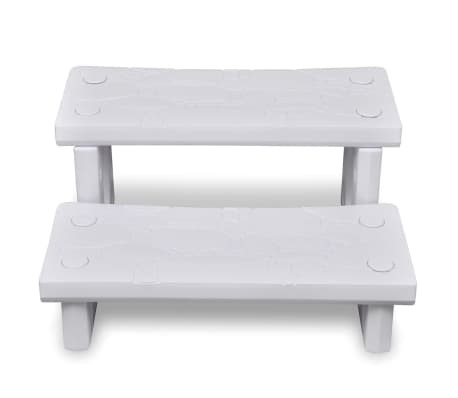 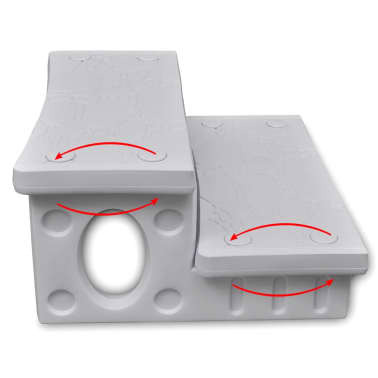 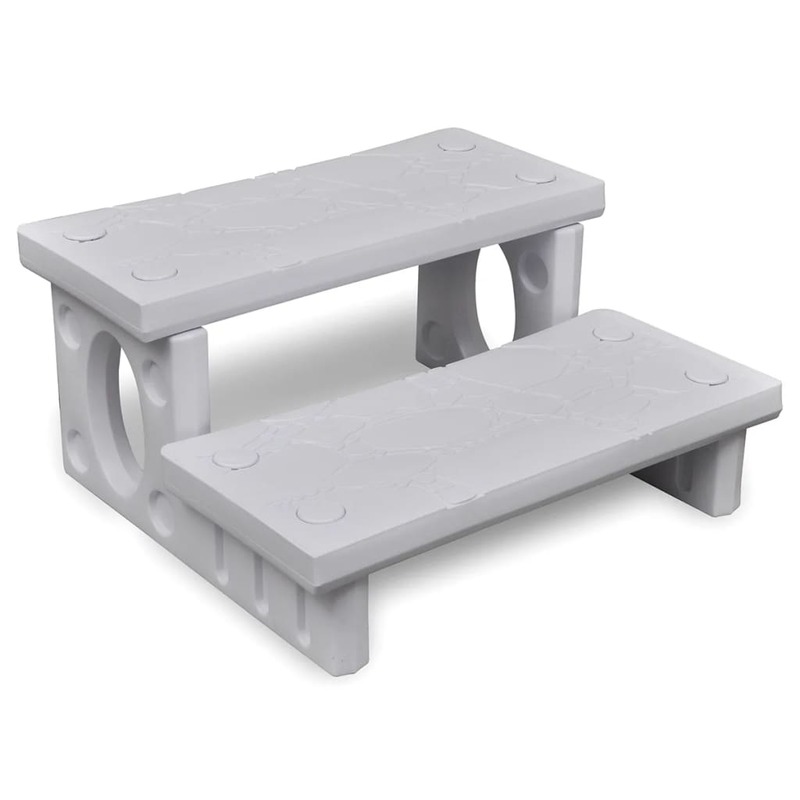 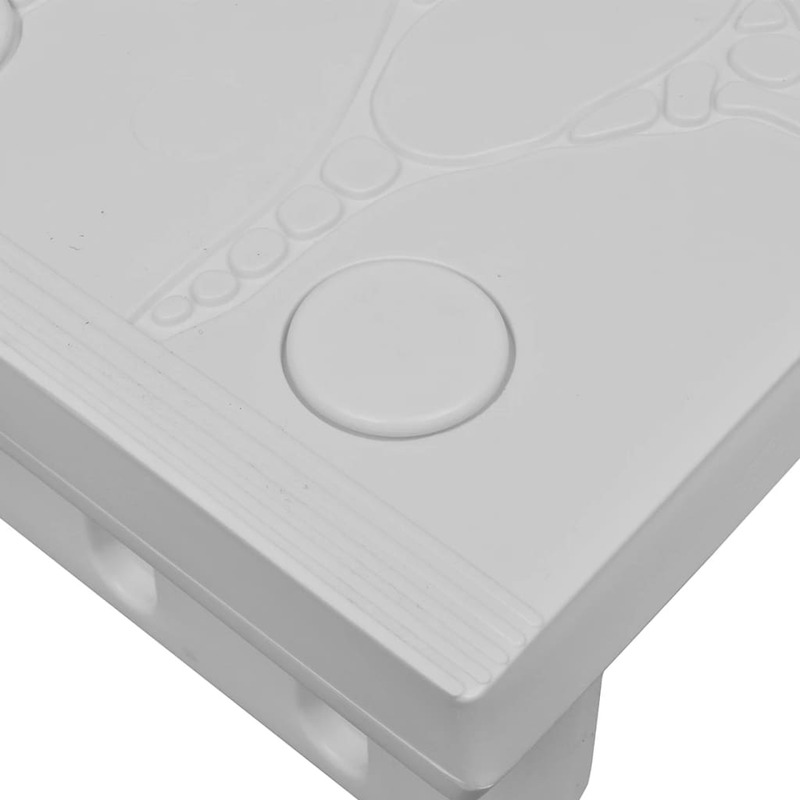 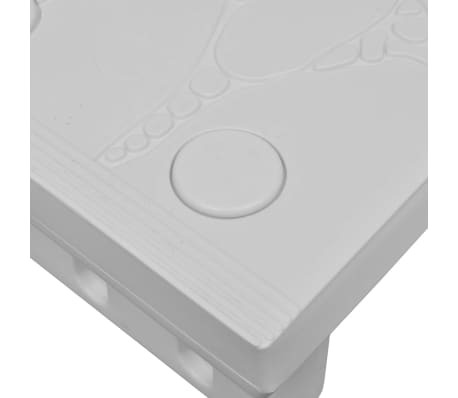 Made of high-quality plastic, these steps are lightweight yet strong.